In October, we ran the second installment of our #BCGPix competition at 27 golf courses in the Billy Casper Golf portfolio. We asked you to share with us your golf photography from around the country, ranging from fall foliage in the northeast to the resumption of ideal golf conditions in the southern states. 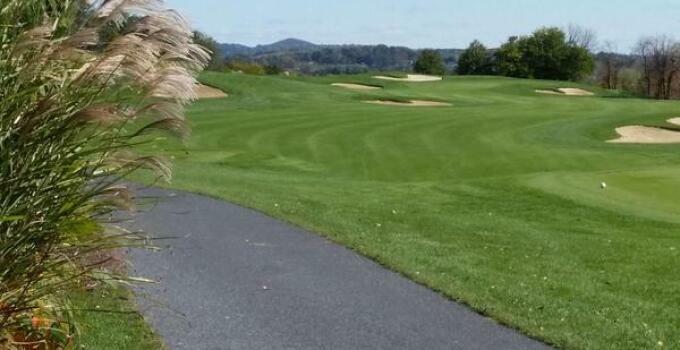 Today's picture comes to us from Jeff Miller at Dauphin Highlands Golf Course near Harrisburg, Penn. Jeff's shot of the ninth hole has it all: a great view, wonderful foreground grass and a look toward the mountains. The contests may be over, but we always want you to share your BCG experiences in photo form using the hashtag #BCGPix on Twitter, Facebook and Instagram!